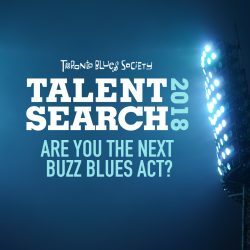 The winner of this year’s Talent Search is not usually called a bluesman, although he also was a finalist in this year’s International Blues Challenge in Memphis. 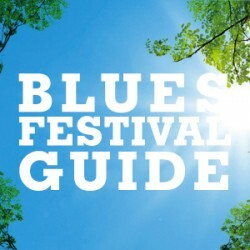 And yet Turn Back The Vikings shows that blues is an integral part of his eclectic repertoire. He plays guitar mostly, and he does that very well, but he also plays keyboards, violin, bass, drums, hammered dulcimer, banjo and mandolin. He’s also a very good entertainer, songwriter and singer. Randy Cassidy plays bass & helped with the production. Chad Davis plays drums on most of the songs but other drummers play on several songs. Schatte starts off album #4 with some good old-fashioned rock ’n roll: “The Rehabilistate” claims that you can do just about anything you want, all you need is good lawyers to escape punishment – very well played if not entirely something one can agree with. 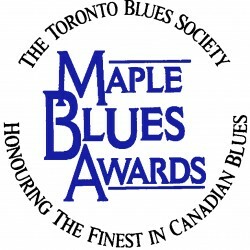 “Honey Doll” is a very attractive acoustic blues with a prominent mandolin part. “Odessa” is a little blast of rockabilly. “Pistol On Her Pillow” is a fine bluesy rocker, as is “All For Me” and “Bring You Around”. Several of the other songs reveal a serious debt to Richard Thompson but that’s not a problem for me because I’m a fan of his as well. He has been getting a fair amount of work recently but you can catch him at the Canal Bank Shuffle in Thorold on Saturday, October 17th and at Monarch’s Pub in November. 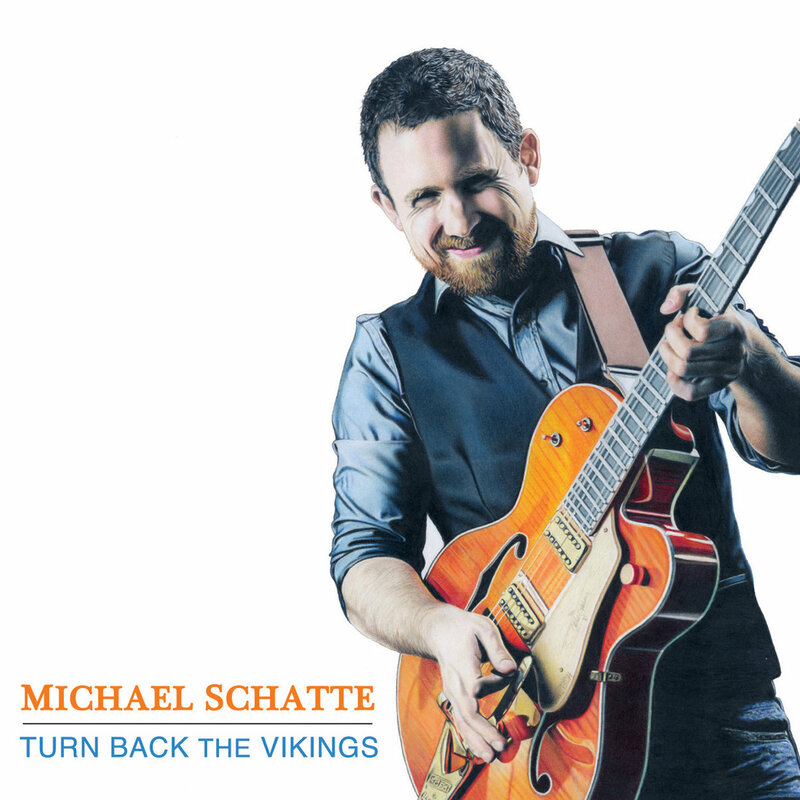 Stay in touch with this up & coming roots rocker at www.michaelschatte.com.